As a choreographer, his work on projects as varied as Musicals, Cabarets, Concerts, Recitals, Industrials, and Showcases have been seen on the stages of Carnage Hall, Lincoln Center's Avery Fischer Hall as well as regional theaters, cabarets, nightclubs, concert halls and other venues throughout the country. 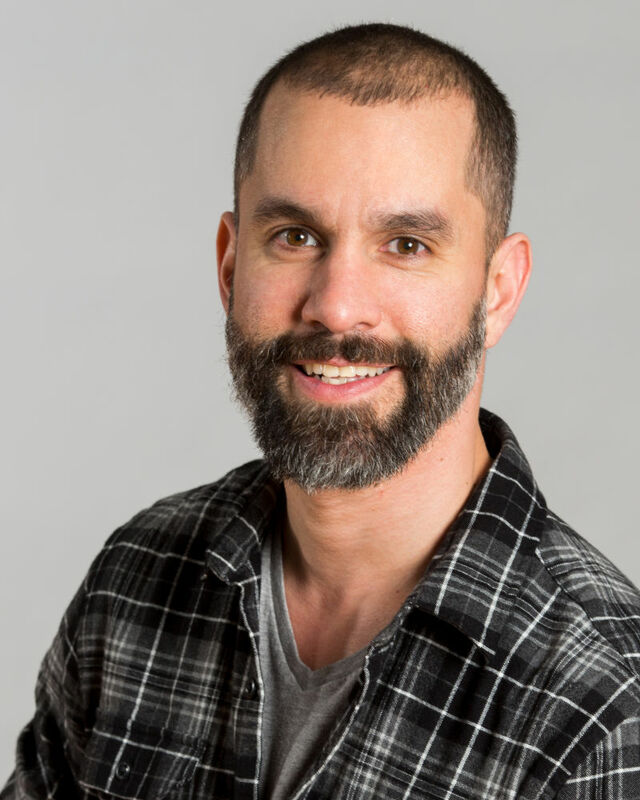 Prior to teaching, directing and choreographing these past 10 years at AMDA, his touring and regional credits included West Side Story (Bernardo/Chino), A Chorus Line (Larry) , 42nd Street (Andy Lee) , Cats (Pounciful), La Cage Aux Folles (Mercedes), Kiss Me Kate (Gremio), Follies. (Young Theo/Young Vincent) White Xmas (Dance Captain), & Victor Victoria (Assistant Dance Captain) at theatres such as Maine State Music Theatre, the St. Louis M.U.N.Y. , Atlanta's Theatre of the Stars, Houston's Theatre Under the Stars, Portland Center Stage and the Arts Center of Coastal Carolina to name a few! Fun Fact- I've performed in 49 of the 50 states!